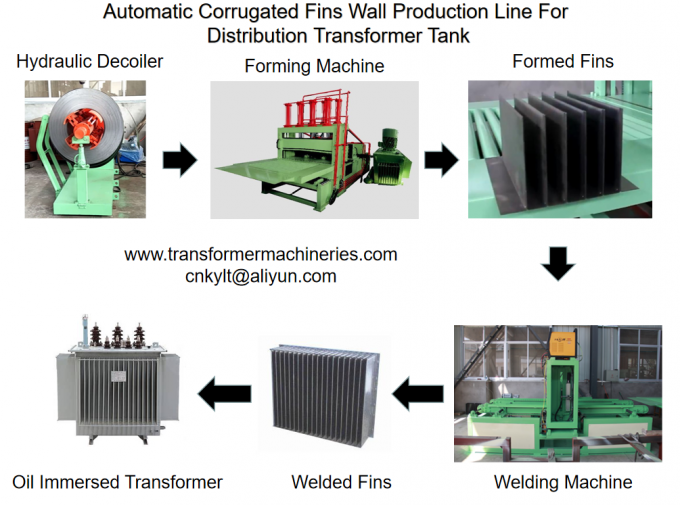 The Cheap and best qualtiy Transformer Tank and Corrugated Fins Wall,Radiator experienced Manufacturer , JTFY provide complete manufacturing process for transformer tanks and radiators: stamping, forming, welding, shot blasting, painting, powder coasting etc. Then be assembled into power transformers. 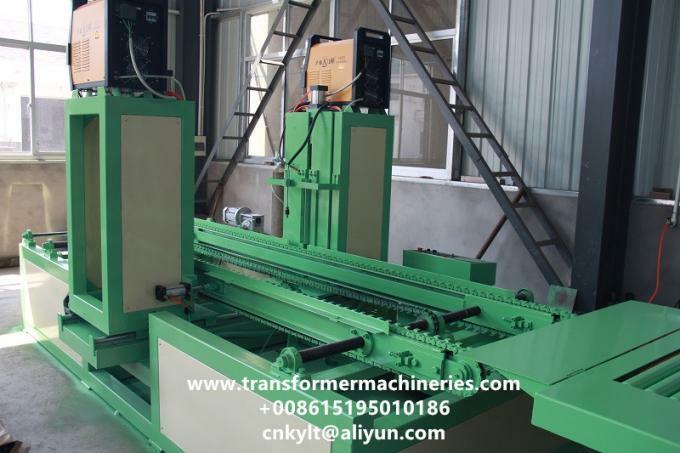 ~ 1.5 mm, width is 300~1300 mm, fin height is 50~400 mm and distance between fins is greater than 45-55 mm,one group corrugated fins wall length is 300-2000 mm. 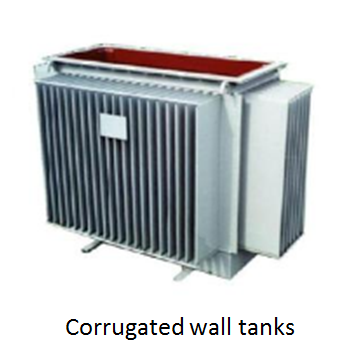 2.TRANSFORMER TANK PRODUCTION: Corrugated fin wall type distribution transformer tanks up to 5MVA and radiator type power transformer tanks up to 25MVA. 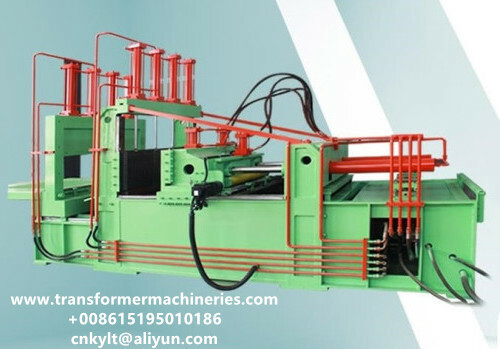 3.METAL SHEET CUTTING & BENDING: large metal sheet cutting and bending machines allow all metal pieces have good dimensions, make the tank bodies have perfect structure. 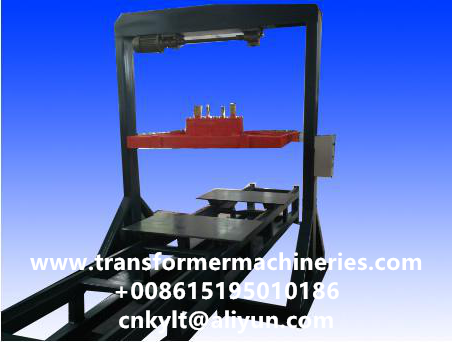 4.TRANSFORMER TANK LEAKAGE TEST: Transformer tank leakage test which affects tank life is performed with our design test platform. We apply penetrate chemical to and keep tanks under 0.1~0.4 bar pressure then observe for leakages.For corrugated fin wall, we have special leakage test machine for it. 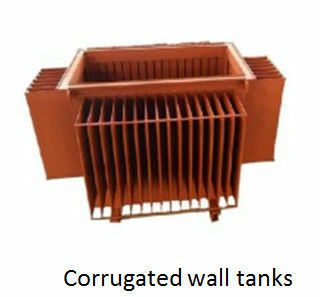 5.SURFACE PREPARATIONS & PAINTING: shot blasting is applied to tanks and radiators. Depending on customer request, painting and powder coating process increases the tank resistance time. 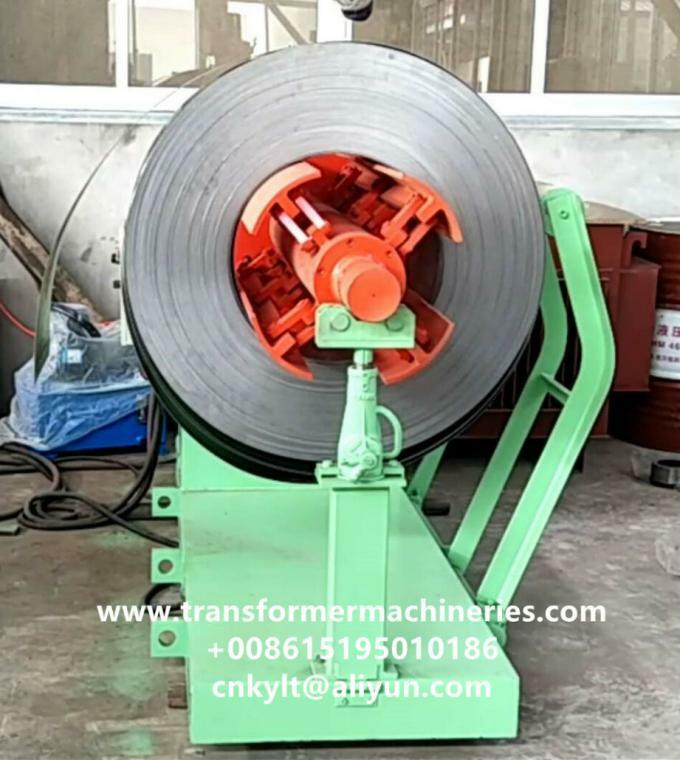 Above is a brief overview of products and services manufactured at JTFY’s Transformer Tank manufacturing factory.